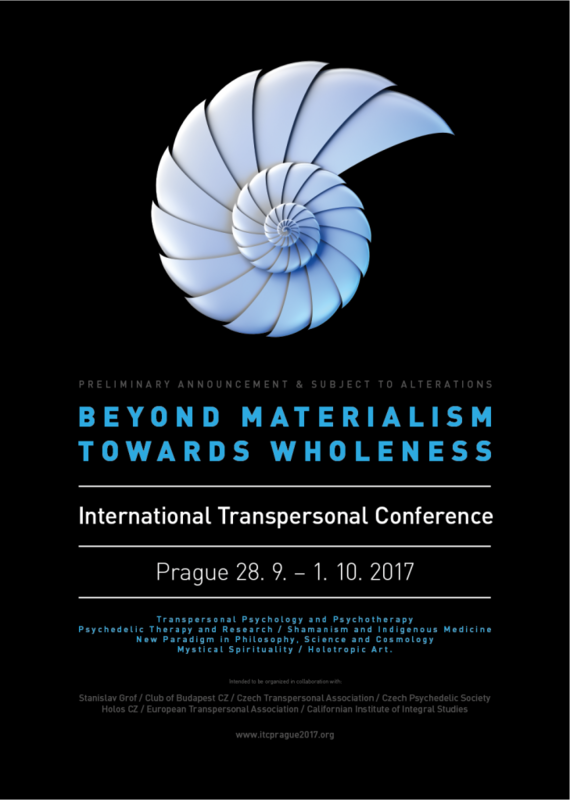 The European Transpersonal Association came into existence from a group of practitioners of health and healing and researchers in sciences and spirituality. 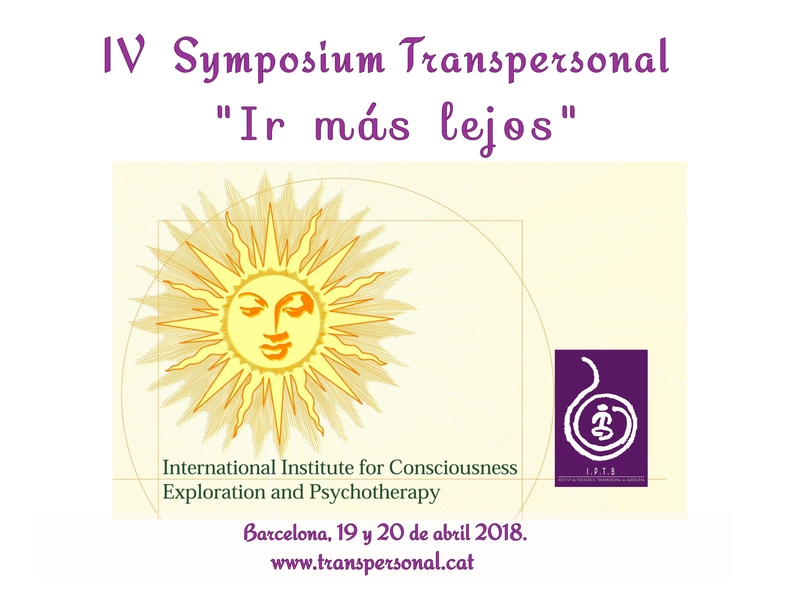 It has been founded in 1984 during the first European Transpersonal Conference in Brussels, organized by the Belgian team. The first Eurotas meetings had been interesting discussions which led to engaged actions in a family-like atmosphere. Today Eurotas has members from 25 countries and organizes annual conferences of considerable scientific and spiritual quality. At these conferences you still may find the original Eurotas character of friendship and enjoy a big family. What makes the European Transpersonal Association special today is its combination of scientific and spiritual rigor with opportunities for win-win cooperation and exchange and friendship.